What a month! We’ve added several delicious new options to our deli, began serving wine in our cafe, and had our very first poetry reading! Thanks to Blake More for bringing Third Thursday Poetry & Jazz to the co-op. It was our first after-hours event in years. It began at 7:30pm with the band. The poetry began at 8pm with locals sharing original pieces. The featured poet, Marylyn Motherbear Scott, followed around 9pm. While the poets read the band played behind them, offering complementing sounds to the stories. During the event we served wine and beer, paninis, soup and hot beverages. We’ll be doing another poetry night on Thursday, March 21 at 7:30pm. And while you’re marking your calendar we’ll also be hosting a reception for this month's featured artists, Emily Coria and Jennifer McFadden, on Saturday, March 9 from 5-7pm. Come in and celebrate local art with a hot panini and a glass of organic wine in our cafe! 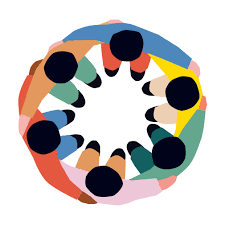 In the next few newsletters, I plan to highlight each of the seven cooperative principles that guide how co-ops operate around the world. 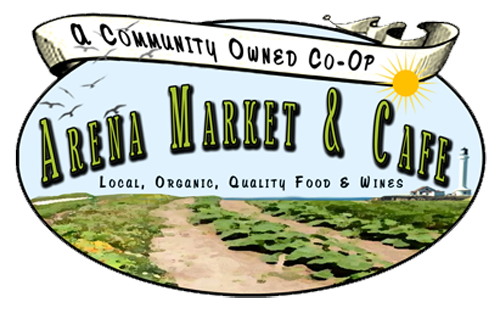 Arena Market and Cafe in Point Arena is the business operated by our co-op, Coastal Organics Cooperative, Incorporated. 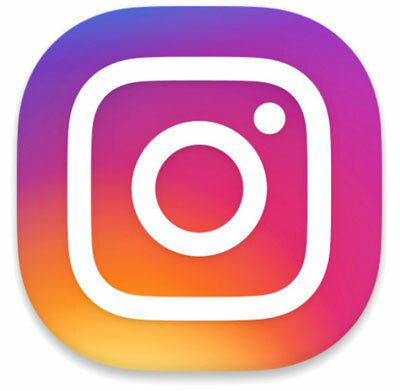 Our consumer cooperative was incorporated under the California Cooperative Corporations law ten years ago in January 2009. These special rules help ensure that the cooperative principles will benefit its members and the community it serves. Membership in a cooperative is voluntary. Anyone may choose to join. The co-op accepts members without discrimination, except our bylaws require that you must be a natural person who resides in California. 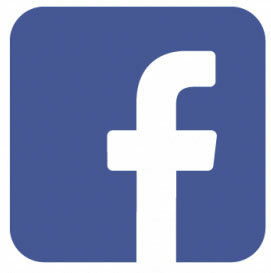 Those who join pay for membership equity that makes them a shareholder in the cooperative. Each member of a cooperative gets one vote without regard to how much equity they have paid in, unlike shareholders in normal corporations. Benefits of membership in our cooperative include discounts on purchases at the co-op, eligibility to join the propane buying club that discounts gas sales, participation in governing the co-op, and setting its direction and purpose. Membership in the co-op establishes a community of service through our market, our prepared foods, the meeting place in our cafe, and our promotion of local suppliers and artists. Our co-op has more than 500 members who have contributed significant equity. We look forward to continuing to grow the membership roster and serving our community through co-op principle #1 Voluntary and Open Membership. 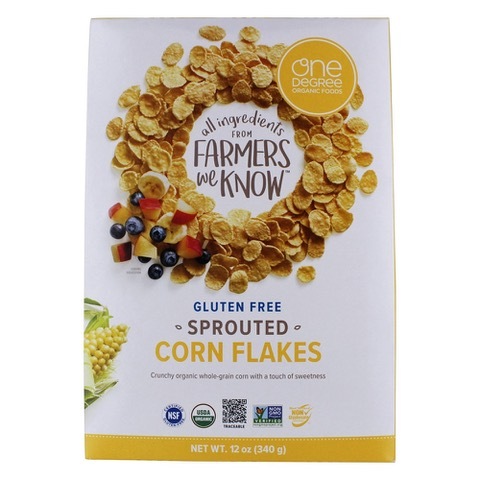 One Degree Sprouted Corn Flakes 12 oz. 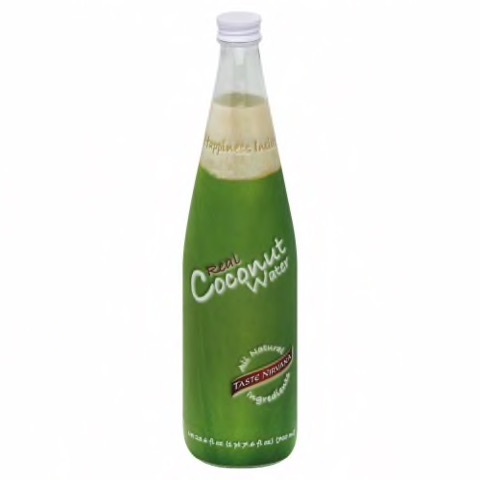 $6.89 ~ Sprouted for extra nutrition and easy digestion. Low sugar, loads of crunch. Enjoy with some almond milk and a handful of berries for a delicious and healthy breakfast. 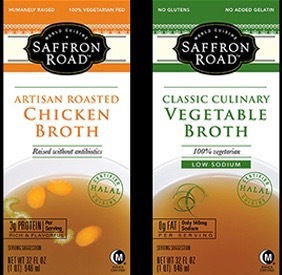 Saffron Road broths 32 oz. 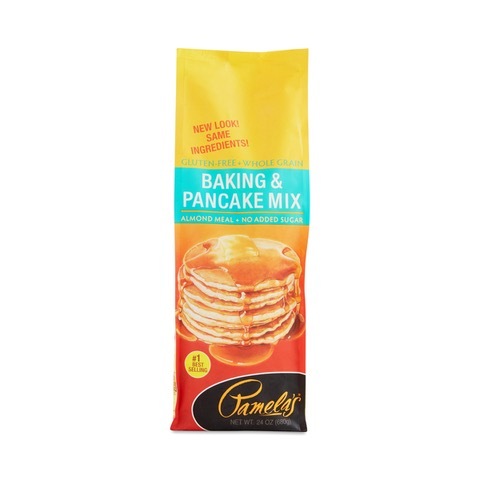 $4.95 ~ Slow cooked to create a deliciously complex flavors using traditional kettle cooking and simmered to perfection. 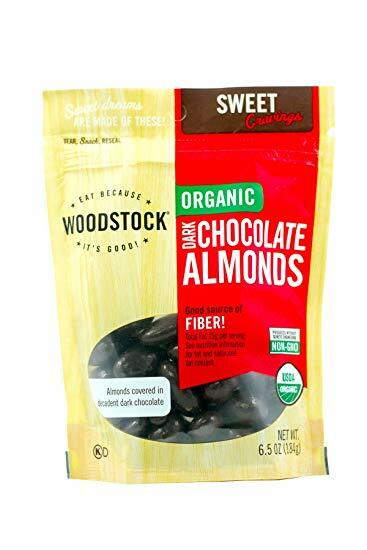 Woodstock Chocolate Covered Almonds 6.5 oz. 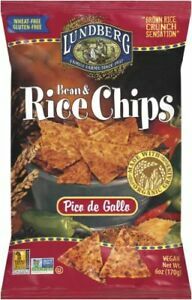 $7.99 ~ Smooth, sweet, crunchy, delicious. Chocolate, vanilla, almonds… what’s not to love. 3/1 ~ Member Appreciation Day! 5-7pm, Celebrating featured Co-op Artists Emily Coria and Jennifer McFadden. 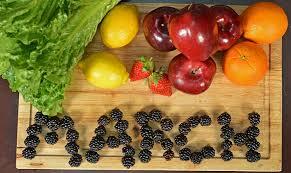 Monthly board meeting 3pm at the RCMS Staff Room in Point Arena. 7-10:30pm, Featuring Sonoma poet Meg Hamill. 4/5 ~ Member Appreciation Day! — Mix all ingredients in a blender. — Taste and adjust sweetness/spices if necessary. 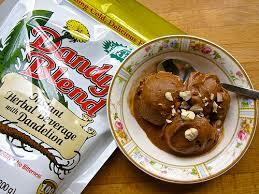 — Freeze using an ice cream maker, or just stick in a cup in the freezer and stir every half-hour. On Thursday, March 21, at 7:30pm The Third Thursday Poetry & Jazz Reading Series will feature Sonoma County Poet Meg Hamill. 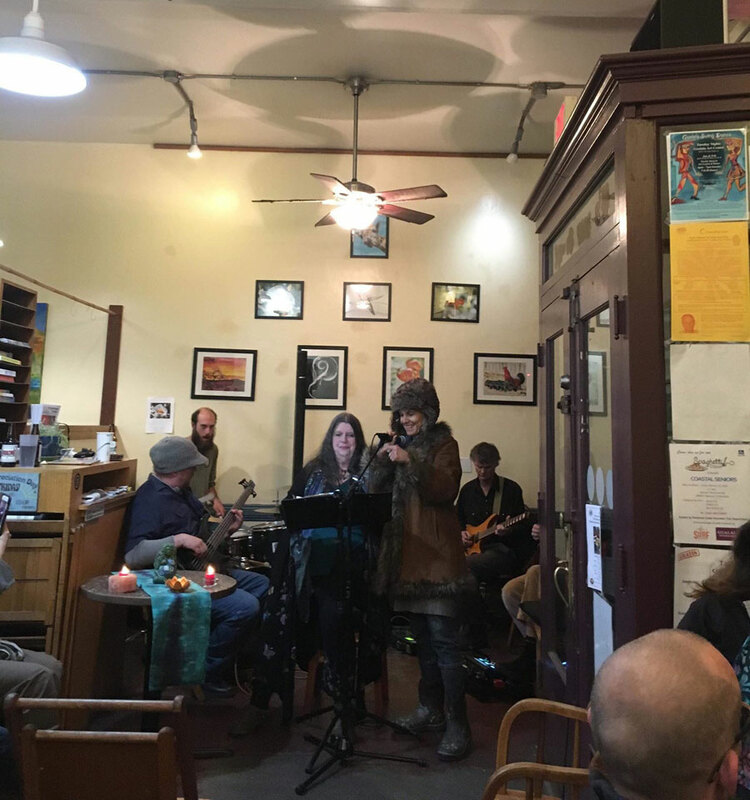 The reading will take place at the Arena Market and Cafe and will include live improv jazz and an open mic for local poets; the reading will conclude with more live improv jazz. Meg Hamill has published two volumes of poetry - Death Notices, from Factory School Press, and Trillions and Trillions of Heartbeats from Resonant Books. She currently serves as the Executive Director of California Poets in the Schools. Meg received her BA in Languages and Literature from Bard College and an MFA from Mills College in Oakland. 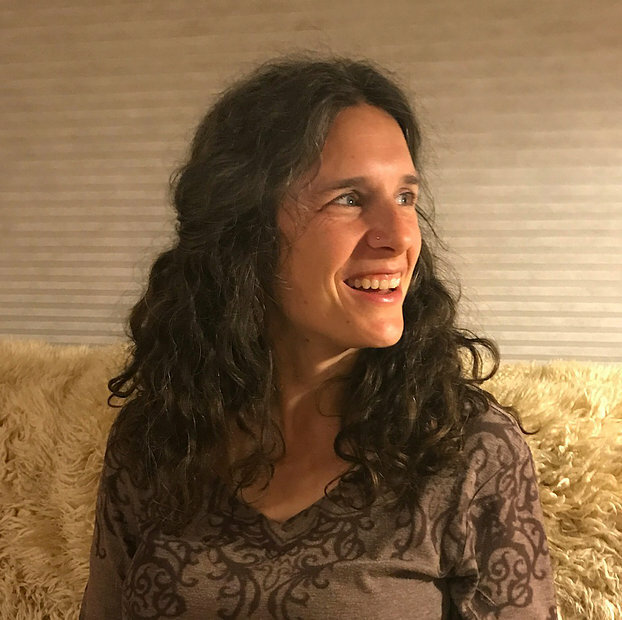 She has spent the last 20 years writing poetry while working for various social justice nonprofits including Teach for America, Save the Bay, Landpaths and California Poets in the Schools. Her poetry is and has always been infused with critical issues of the day, including global warming, oppression and peaceful parenthood. Meg envisions poetry as a powerful tool for expanding self awareness and human connection amongst all people of all ages. As Director of California Poets in the Schools, she believes deeply that poetry has the inherent potential to change lives for the better. Meg lives in Santa Rosa with her husband and two children in an old log cabin at the edge of Annadel State Park. She loves to be outside, camping, backpacking and hiking. At 19 she hiked the Appalachian trail from Georgia to Maine. She grew up on a large, back-to-the-land farm in Maine. Arena Market & Café will offer wine/beer/non-alcoholic beverages, paninis, soups, sandwichs, desserts and snacks for purchase, so come hungry! Third Thursday Poetry & Jazz is supported by The Third Thursday Poetry Group, many anonymous donors, The Arena Market & Cafe, and Poets & Writers, Inc. through a grant it has received from The James Irvine Foundation. Welcome to all our new members! If you know someone that’s not a member invite them in. Thanks for being a part of our Co-op! 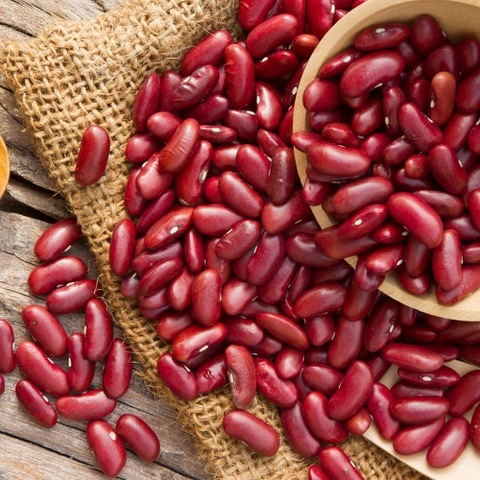 Copyright © 2019 Arena Market & Cafe / Coastal Organics Cooperative, Inc., All rights reserved.